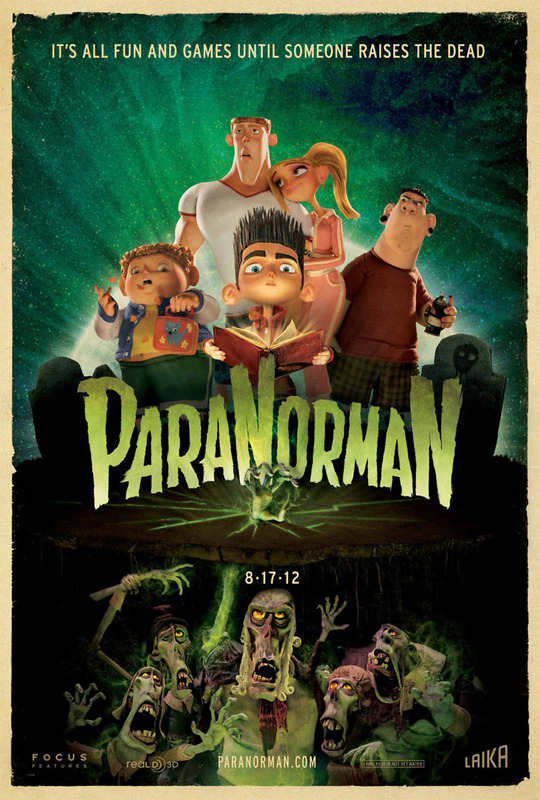 ParaNorman DVD and Blu-ray release date was set for November 27, 2012. Norman is not like other kids. Everyone sees him as just a weird, awkward young boy, but what they do not realize is that Norman can see and talk to spirits. Norman is soon accosted by his estranged uncle who tries to warn Norman of the meaning behind his abilities but is chased off by Norman's parents. When his uncle dies, his ghost visits Norman and warns him about a curse placed on the town by a long-dead witch in which the town will be overrun by the undead on Halloween unless Norman stops it every year on Halloween. After failing to stop the dead from rising, Norman is forced to confront the witch's spirit and break the curse once and for all.